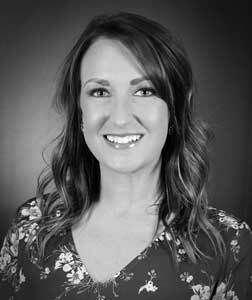 Megan graduated from Missouri Southern State University in 2007 with her Bachelors of Art in Mass Communication. She spent the following 4 years working at KSN/KODE as an evening producer, helping deliver news stories on prominent local events like the May 2011 tornado. After starting her family in 2011, Megan switched the focus of her career to include various areas of customer service, marketing and management. She began her journey as the Admissions Director at City Pointe Beauty Academy in February 2018. Megan uses her education and experience to help each prospective student find the program and schedule that best fits their skills, passion and lifestyle. She is excited and proud to be able to enroll the next generation of salon/spa industry professionals!